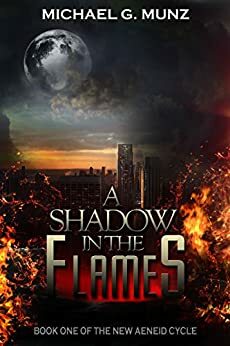 Get A Shadow in the Flames FREE! 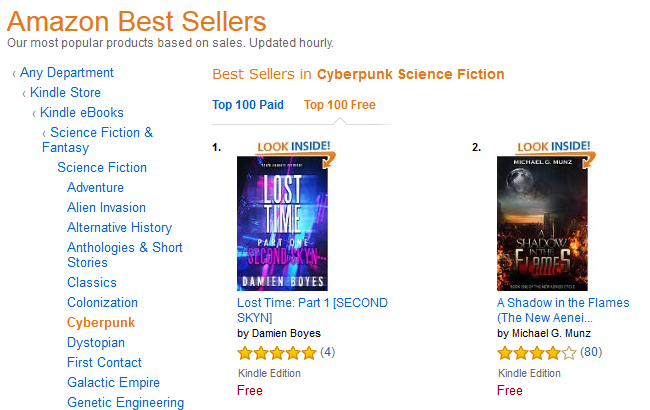 It’s already the #2 free cyberpunk genre book on Amazon! Northgate is in turmoil. 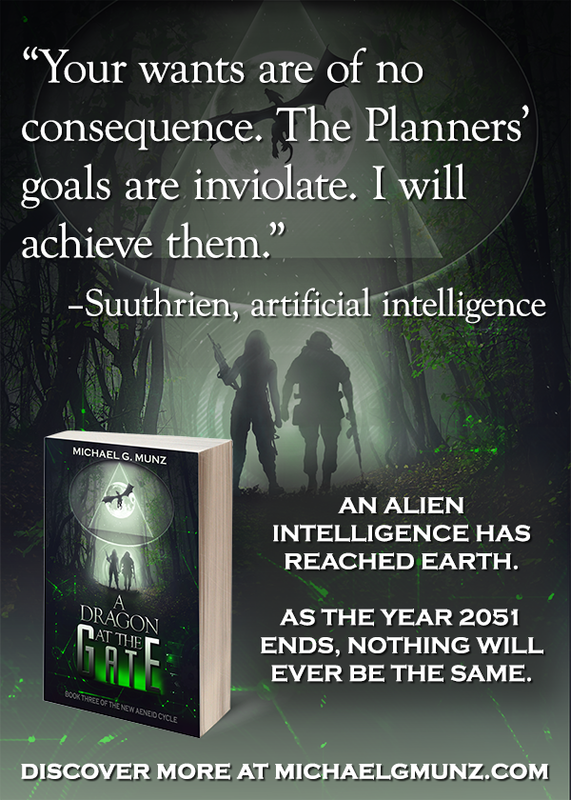 Decaying, violent, and corrupt, it is a common enough city in 2051, yet soon, discoveries beneath the Moon’s surface will mark the city with their first distant echoes. New arrival Michael Flynn is jobless and down to his last few dollars, but he still dreams of making a positive difference of his own. He has no family, no friends—save for the freelancer known only as Diomedes—and tonight the apartment they share will burn to the ground. When Diomedes becomes his mentor in a search for the arsonist responsible, Michael will get the chance to realize his dreams. 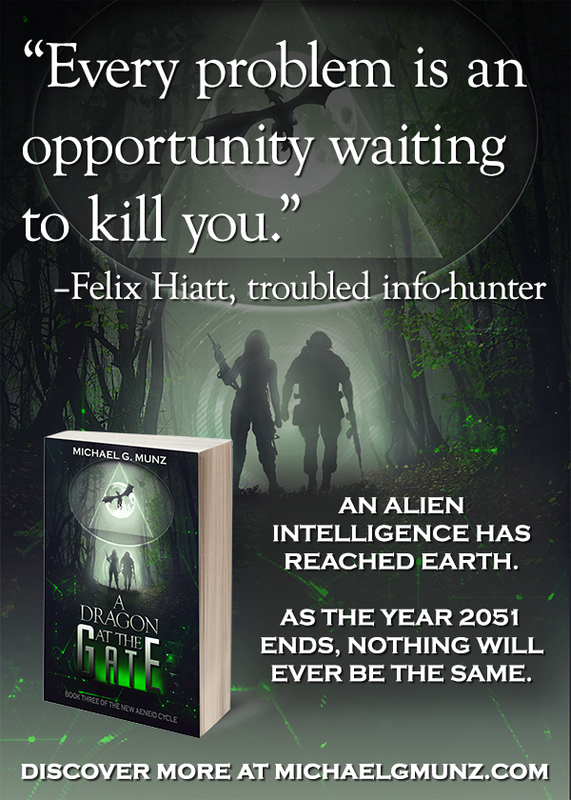 Joining them is Felix, a wise-cracking “information bounty hunter” who claims that neither the arsonist nor the man Michael idolizes are quite what they appear. 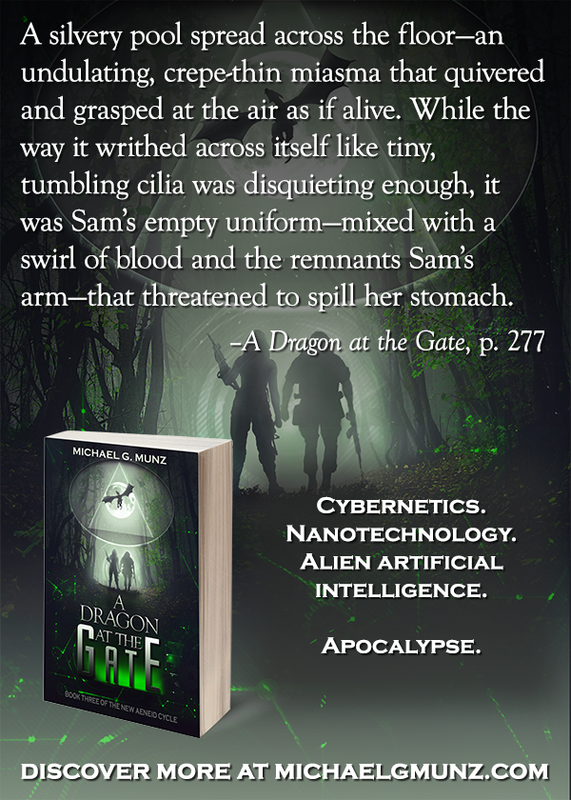 A Dragon at the Gate – RELEASE DAY! A Dragon at the Gate is now officially available! 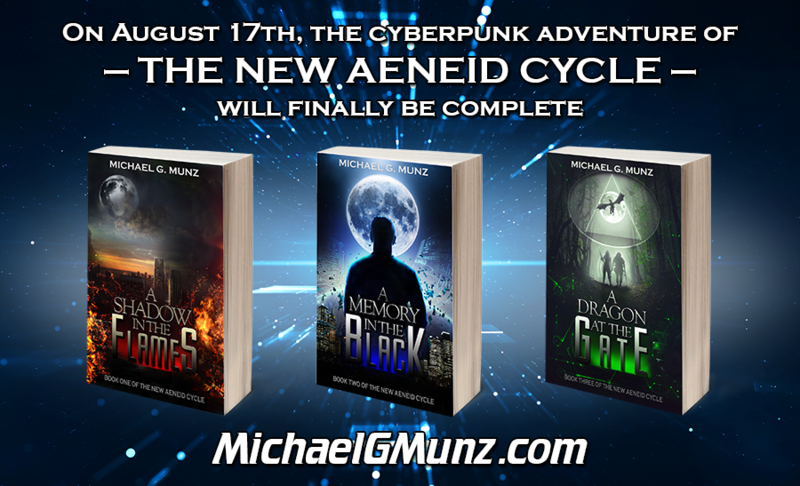 The saga of my cyberpunk series The New Aeneid Cycle is now complete! 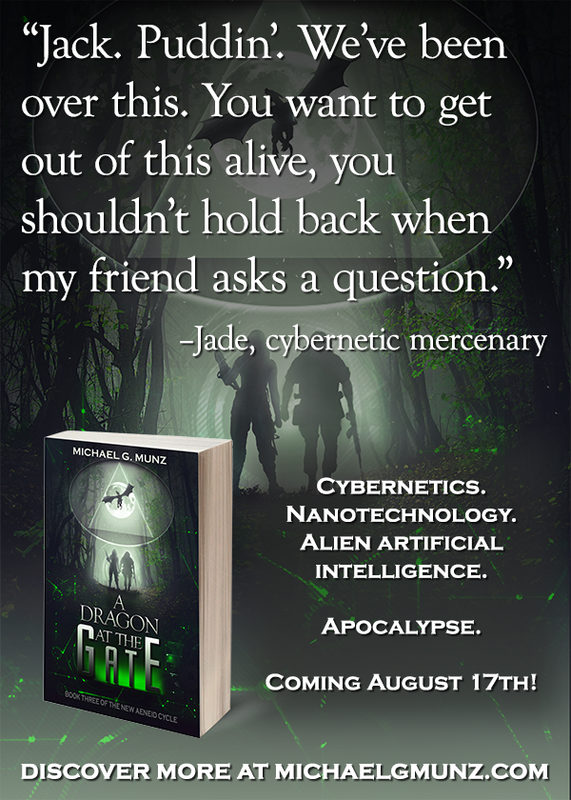 You can finally find out what’s going to happen with the timed nanopoison in a certain character’s heart, if another character’s fractured memory can be salvaged, and just what the heck is lurking in the unexplored parts of the crashed alien craft on the moon! Plus, for a limited time, you can get the ebook versions of A Shadow in the Flames and A Memory in the Black (books 1 & 2) for just 99 cents! 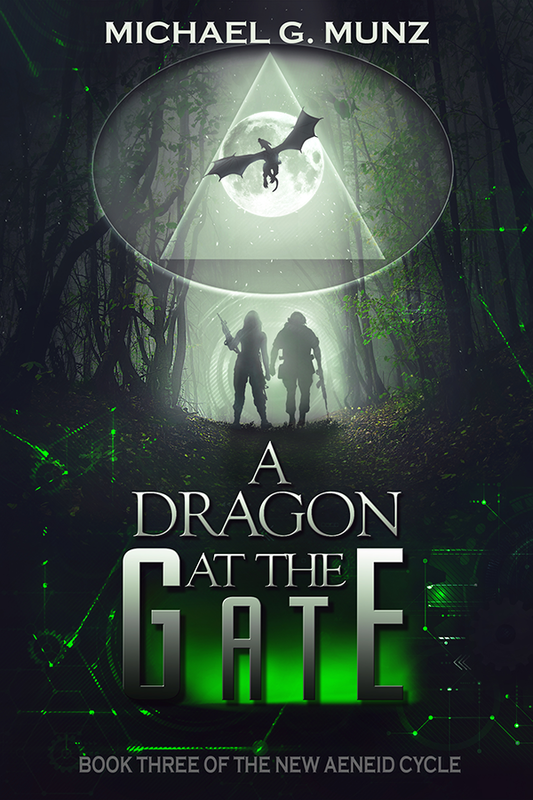 Right now, A Dragon at the Gate is in a limited release, available in both paperback and ebook on Amazon only. 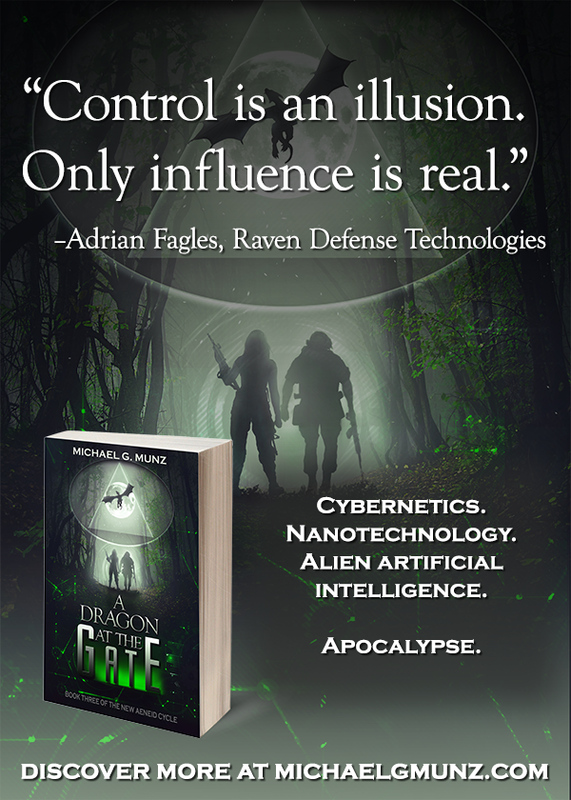 In November it will also be available on Nook, iTunes, and Kobo, but for the moment I’m taking advantage of an Amazon advertising program that’s only available if the book is exclusive to them. 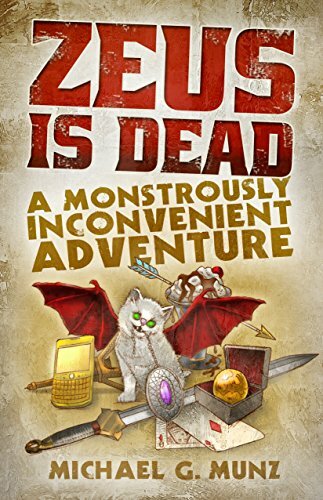 The better a book does in its first 30 days on Amazon, the more attention it gets for the rest of its life, so I’m doing all I can to boost it there. So hey, why not grab the book right now? And then have some ice cream! You deserve it! 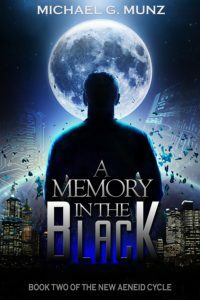 A Memory in the Black: Free Oct 23rd and 24th! The Kindle version of A Memory in the Black is currently free today (October 23rd) and tomorrow on Amazon.com! Save humanity from itself. 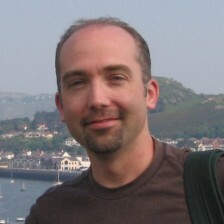 It is the goal of the worldwide conspiracy known as the Agents of Aeneas. For months they have struggled to unlock the secrets of an alien spacecraft buried on the Moon. Now word of that craft has leaked, and multiple groups plot to seize it for themselves. One man has plumbed its depths and returned alive. 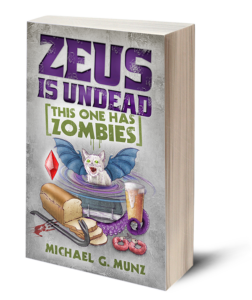 While Agent Michael Flynn protects him from those who believe that he knows too much, together they must find a demon from Michael’s past: the freelancer Diomedes. Michael’s violent ex-mentor, Diomedes murdered a man at the heart of the spacecraft’s discovery. They must learn why. Meanwhile the vigilante Gideon, slain by Diomedes six months ago, has been seen alive in the city of Northgate. His baffling return will draw two women into dangers far beyond those that lurk in the city. Memories that haunt them all will entangle their fates as one in the blackness. 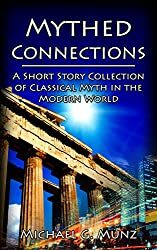 Free for Kindle today and tomorrow! A Memory in the Black: Now Available! Well, it’s been a number of years since the original edition of A Shadow in the Flames was published. Two and a half months ago I posted the revised Kindle edition as my first experiment into the world of eBooks. 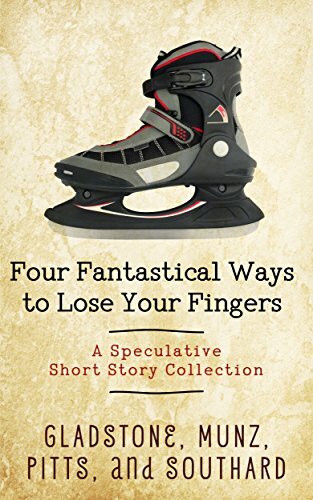 As you likely know if you’ve been here before, that experiment led me to publish the ASITF sequel as an eBook as well. Today’s the big day. I’m pleased to announce that A Memory in the Black, the sequel to A Shadow in the Flames, has been released! So why not give it a try? You can even read the first 10% on Amazon by clicking the “look inside!” on the book’s cover image. The book is dedicated to everyone who wanted to know what happened next, and I’m sorry for making you all wait so long. I do hope you’ll find it worth the wait. Don’t have a Kindle? You can still read Kindle books on your computer, tablet, or smartphone with the free Kindle app!